Here’s a quick list of our favorite art-related things this week. 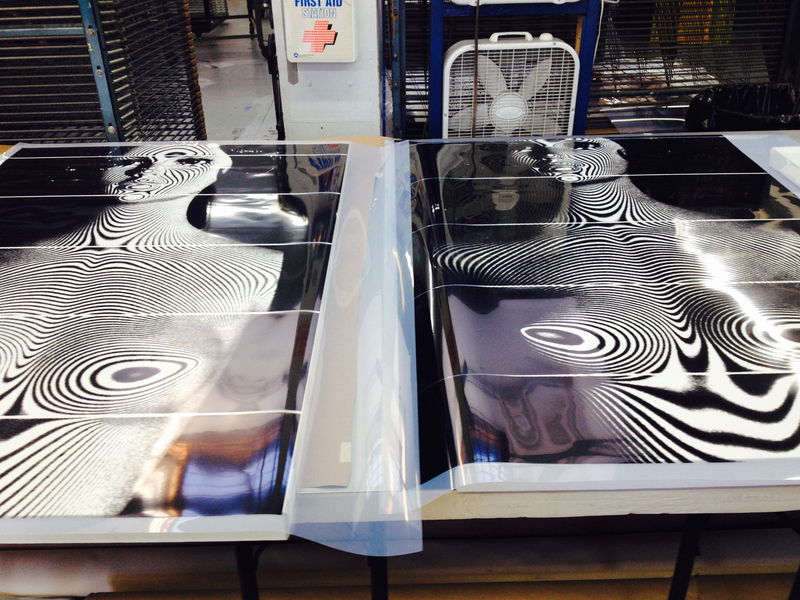 1) Artists: We met Robert Lazzarini this week and we think he’s awesome. He will be at the McColl Center for 2.5 more months. It’s worth your time to visit his studio and learn more about his fascinating new work. 2) Artist Opportunities: The Light Factory will host their Seventh Annuale Juried National Photography Exhibition April 24-June 6, 2015. Entry deadline is March 6. Small cash prizes will be awarded. 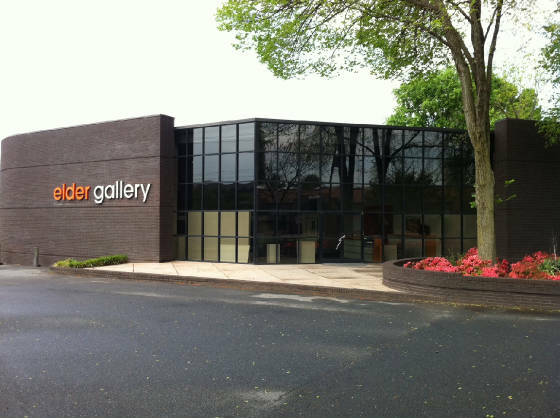 Additionally, Elder Art Gallery is accepting entries for Carolina’s Got Art through March 15. There’s even a new special ceramics edition. The exhibition will take place at Elder Art in May. $20,000 in prizes will be awarded so be sure to get your entries in soon. 3) Donations: Charitable giving to colleges and universities in the US is up for the second year in a row. What we love about this: the $37.45 billion dollars given in 2014 includes some major gifts of art, with at least two gifts (to UT-Austin and to Colby College) valued over $100 million each. 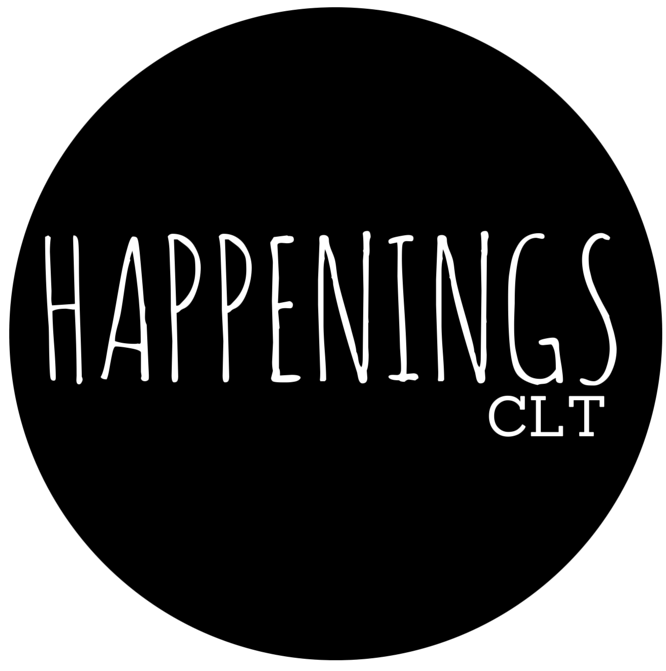 3) Events: Have you heard about the WeLoveCLT talks? Each month there will be one Charlotte superstar sharing their story. Doors (and beer) at 5:30; talk begins at 6. Free, but RSVP is required. You might want to join the mailing list to get early notifications of events. FYI: February 19th talk is already completely full so you will have to wait for March to join in. 4) Art reviews: It’s nice to see Creative Loafing contribute to the art dialogue in CLT. 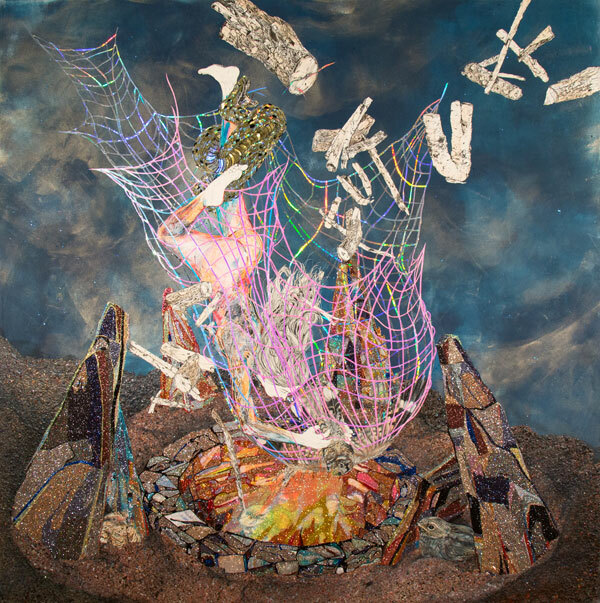 We loved seeing Kymia Nawabi‘s exhibition highlighted in print and online.